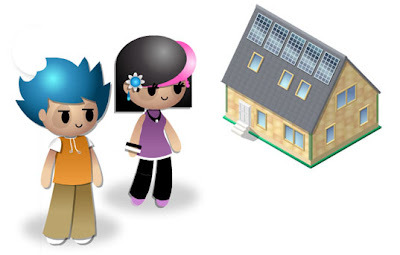 sustainable house online game for kids 5-14 is great! I learned a lot from that game. I always play them before I let my kids play. That's a great one and fun.